Tryouts! 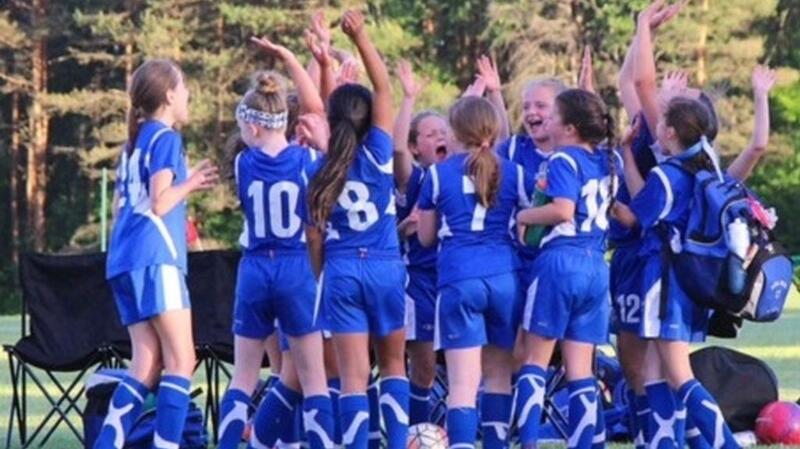 The Capital United Premier Girls Program is excited to announce tryout dates for 2018-2019 season. 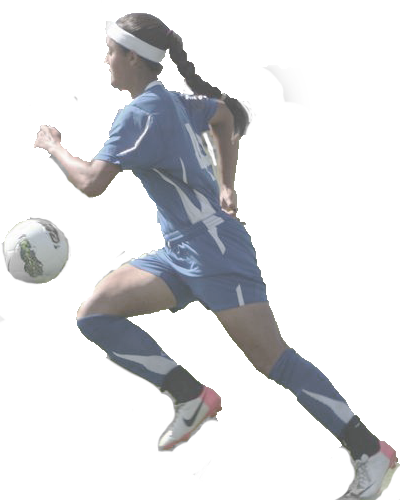 Please visit our tryouts section for more information. 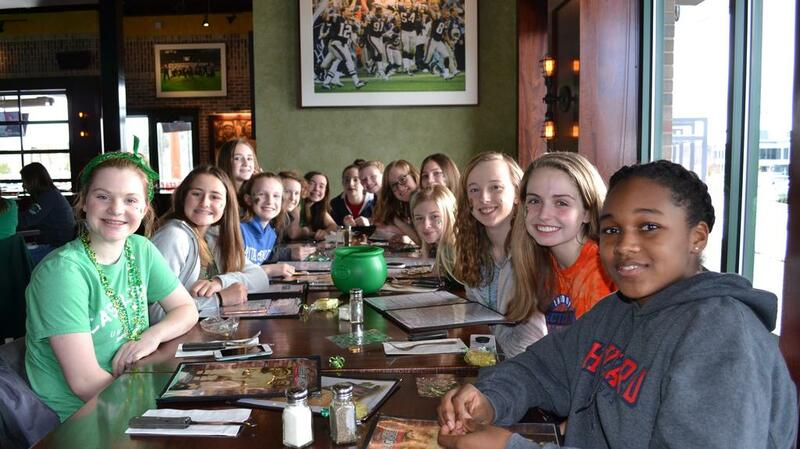 We look forward to seeing you at tryouts! TWO EDP Division 1 Champions!! Congrats to both the Blue Flash and Blue Force teams on their success!! 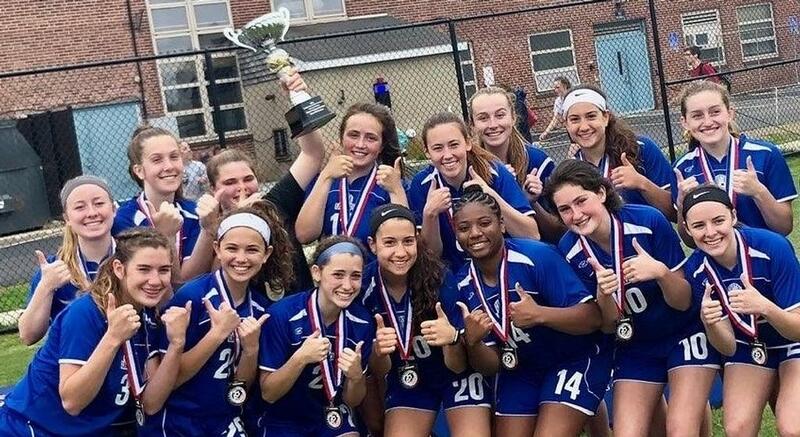 Capital United Blue Force are Champions of FC Boston Showcase! 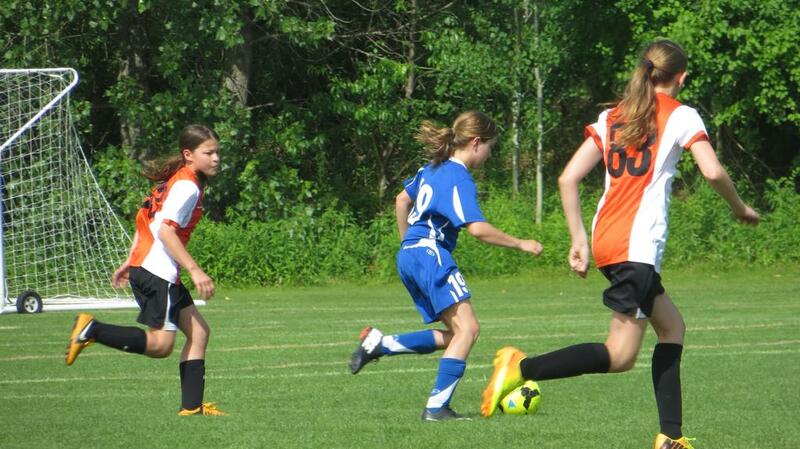 Capital United Blue Lightning & Blue Skye Earn Semifinalist and Finalist titles at Needham Invitational Tournament! 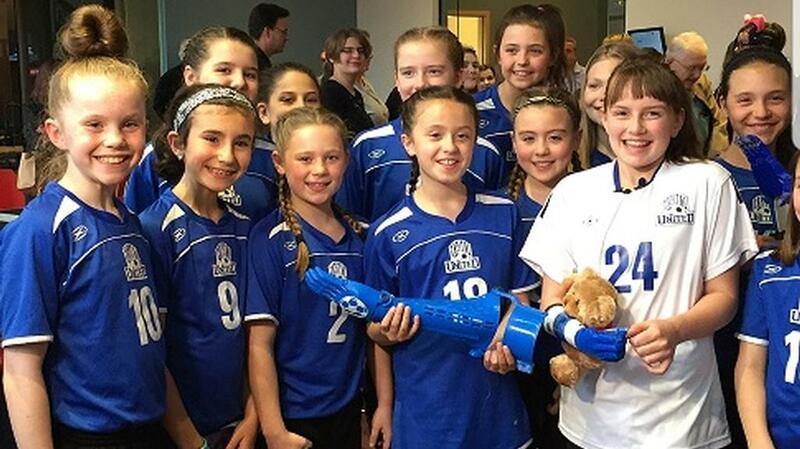 Exciting night for Karissa as she receives her prosthetic arms!! Teammates joining her to show their love and support!! 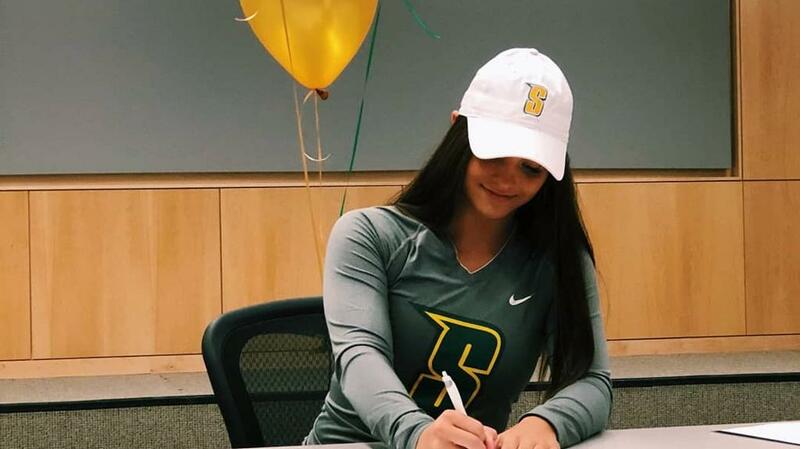 Proud to announce Lexi signs letter of intent to play at Division 1 Siena College!! Blue Power Finalist in Cap City Showcase! 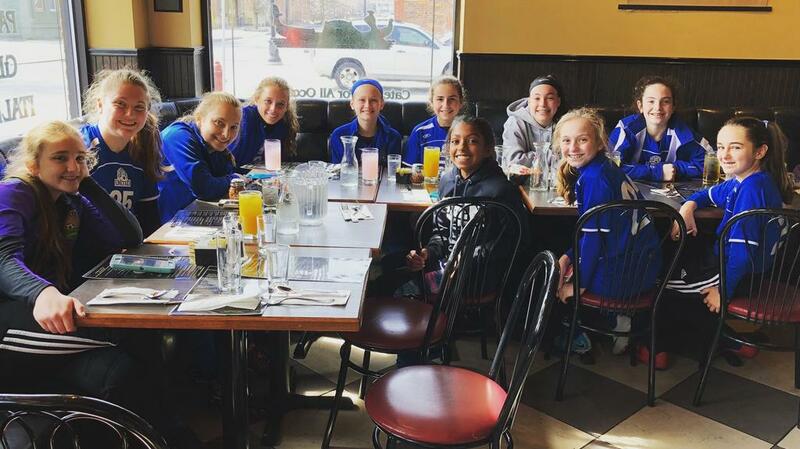 Capital United Blue Lightning Semi-finalist at NEFC! 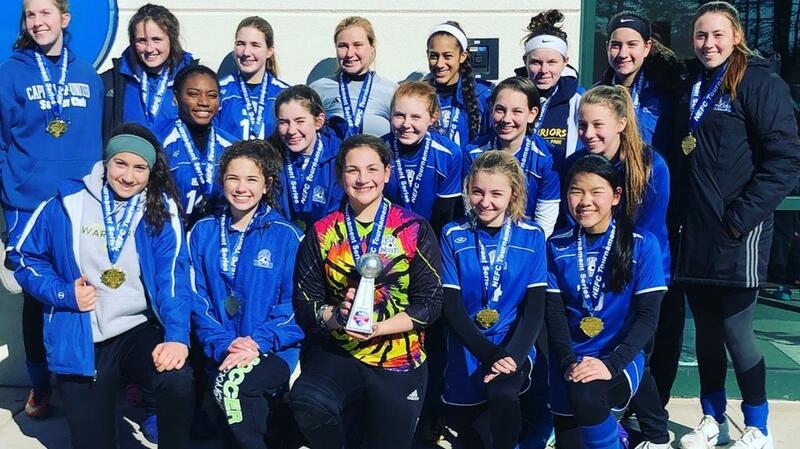 Blue Force Accepted to Participate in Top Ranked Jefferson Cup! 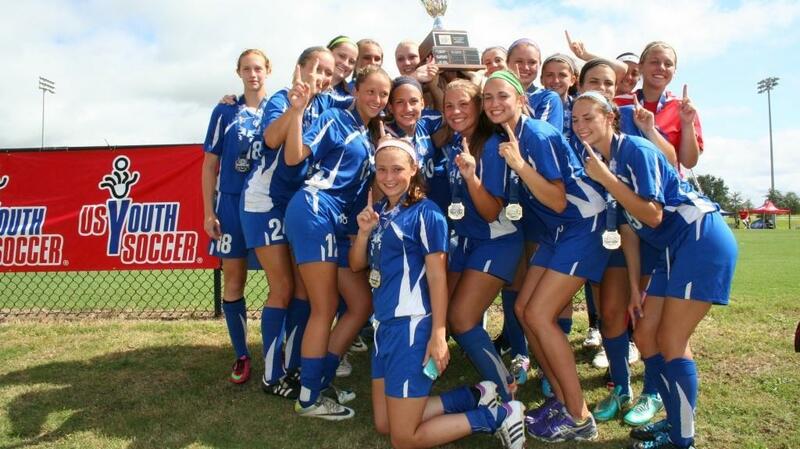 Congratulations Capital United Blue Flash U16 NEFC Tournament Champions! 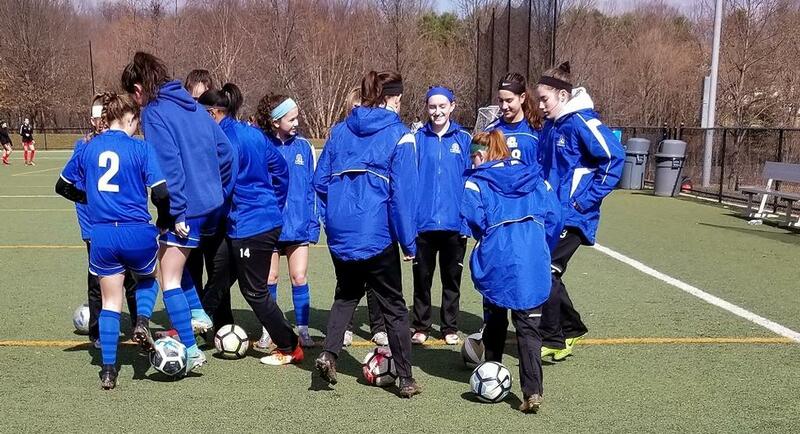 The mission of the Capital United Premier Program is to provide all players with the opportunity to learn, mature and enhance their soccer ability, both individually and collectively; allowing them to compete at the highest possible level. 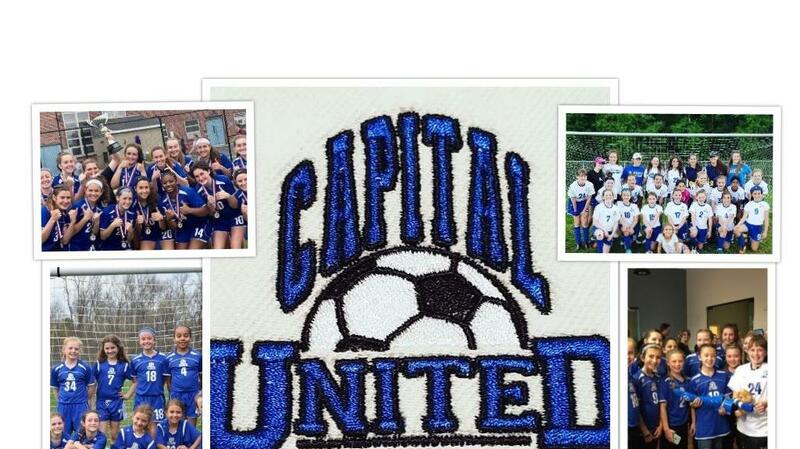 Want to find out more about the Capital United program? CONTACT US!